So my Mom has told me since I was a kid that I had a knack for writing, kids books in particular. She used to tell us stories before going to sleep, and perhaps some of those just happened to inspire me. So about a year and a half ago, I decided to finally put pen to paper and write something. 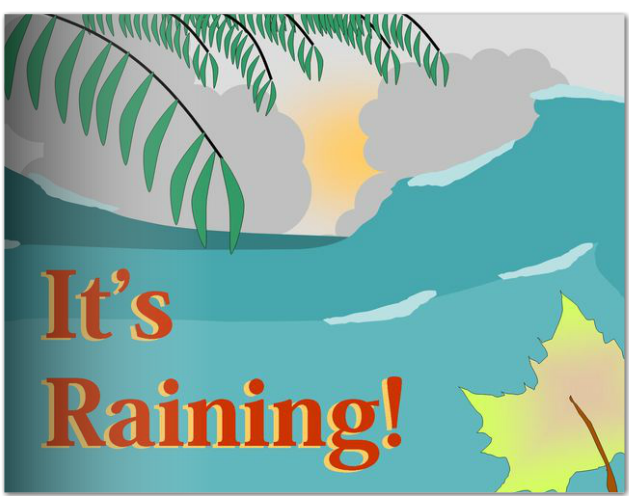 I did my google search on how to write a children’s book, font size, word count, tips, tricks and pitfalls. About a week and a half later I had something that I felt was worthy. So I edited it. and re-edited it. I sent it to my sister, who I had already wrangled into illustrating it. She is an amazing artist, and I figured, what a great gift for Mom for Christmas. A book that not only proves her right, but also shows her that, in fact, we can work together. It took a year and a half for the artwork to get perfected and uploaded. I used mixbook.com to create our masterpiece. I wasn’t necessarily going to publicly publish the book. This was something for ourselves. That said, while the quality of the book was amazing, I wouldn’t necessarily say they are a children’s book publisher – and rather expensive at that. But I use them for my personal annual scrapbooks and figured go with what I knew. 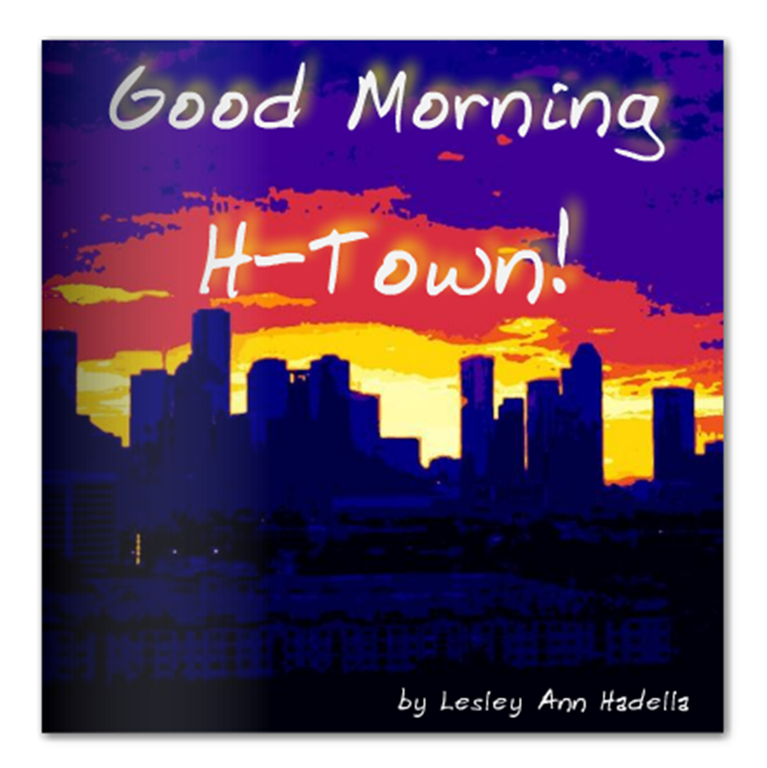 I later followed up “It’s Raining” with a book called Good Morning H-Town! It was inspired by a friends daughter who was reading a similar book about New Orleans, despite being from Houston. Taking some of my own photographs and working in a photo manipulation program, I was able to create poster-like illustrations to go along with a narrative much like the classic “Goodnight Moon”. I published a few softback copies and gave them as gifts to the little girl and her cousins. They were hits. Since then I’ve considered taking the plunge and self-publishing something. Just to see what it takes. A lot of the websites are showing massive expenditures involved. My other road is to consider what publishers want and write towards that audience. Either way, even in a small way, I’ve brought smiles to kids’ faces. I created unique stories, and unique moments. It’s amazing that someone is reading what I wrote and to thumb the pages of a book like that – is kinda magical, no matter the number of copies. Definitely exciting and definitely a dream come true. This entry was posted in Personal Commentary, Resolution Progress. Bookmark the permalink.